Make a statement with The Artistic Pink Cushion from Mineheart. Made to order – please allow 2-3 weeks for delivery. 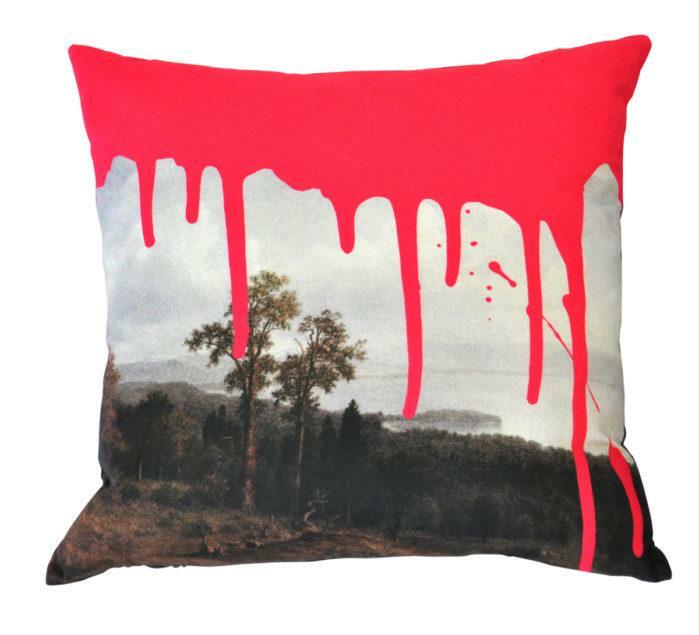 Digitally printed on Cotton satin with plain back cotton backing and feather filled cushion insert. These cushions are made to order so will take longer to deliver.